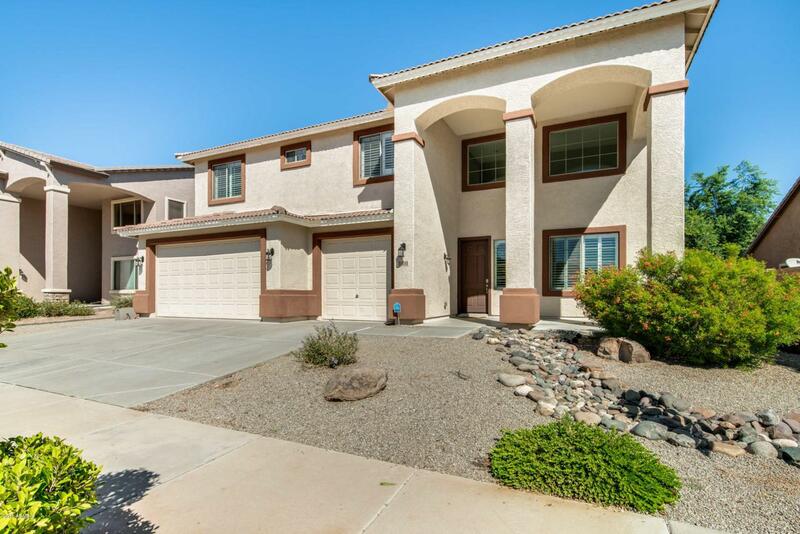 Wait until you see this 4 bed, 2 and a half bath plus a 3 car garage located in Surprise! 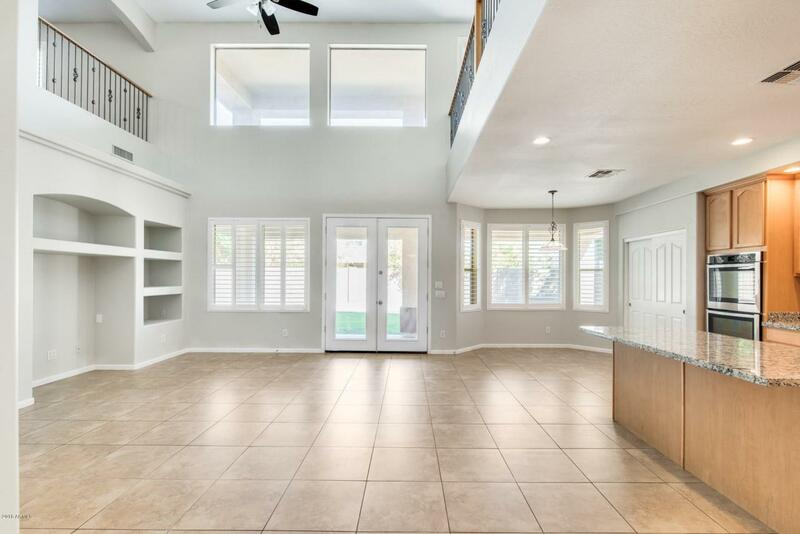 Take a look at the high vaulted ceilings, open space, and a loft that overlooks the living area. Light a spark to your evening by the fireplace! 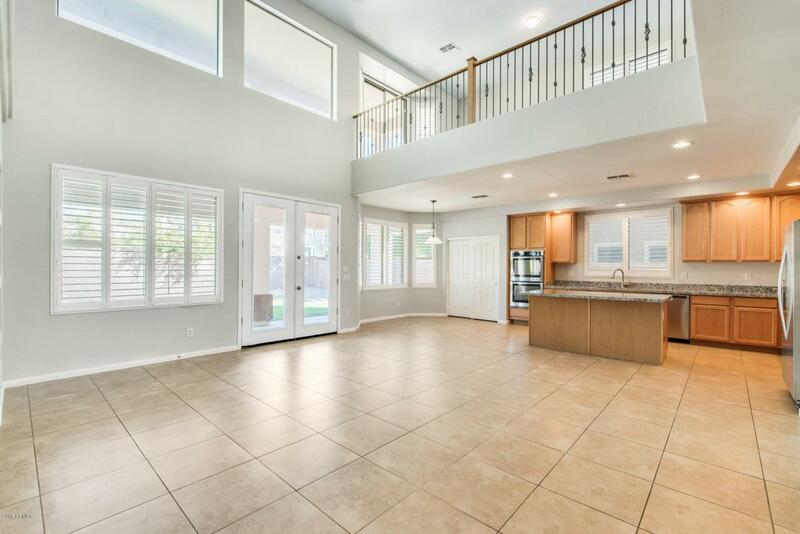 The kitchen has plenty of countertop space and a large center island where you can sit, making this space ideal for entertaining. Relax in your master bedroom where you have your own private access to amazing views on the patio. 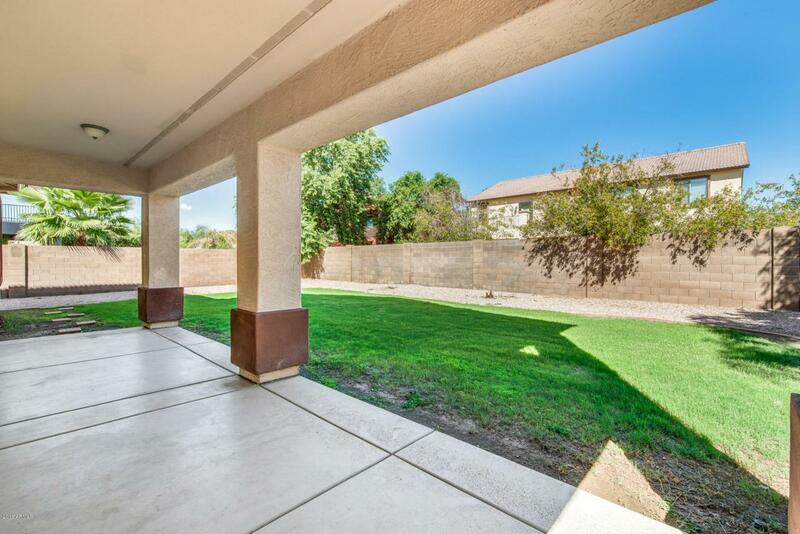 Entertain with your guests in the large backyard, or cool off under the covered patio. This is a must see, schedule a showing today!